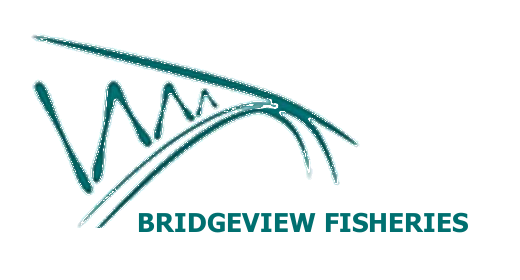 Bridgeview Fisheries coarse fish farm, is set in rural farmland in the heart of the Midlands. 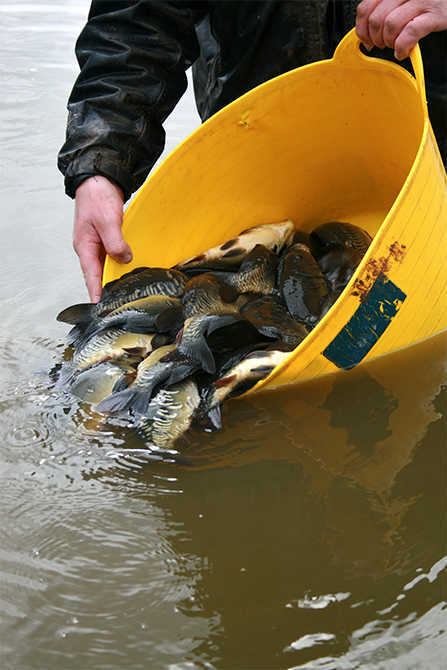 We produce top quality carp, F1's and a range of other coarse fish. 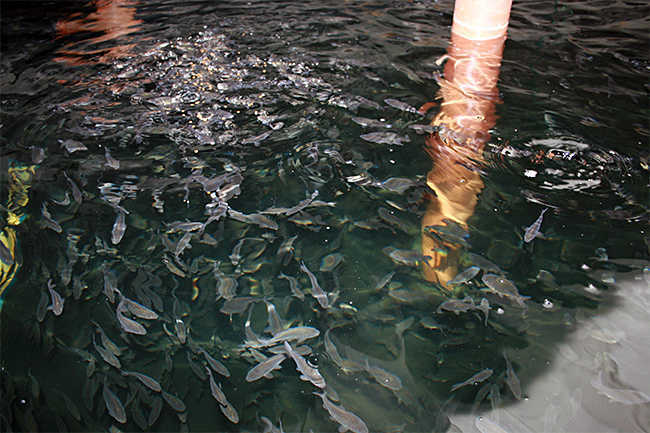 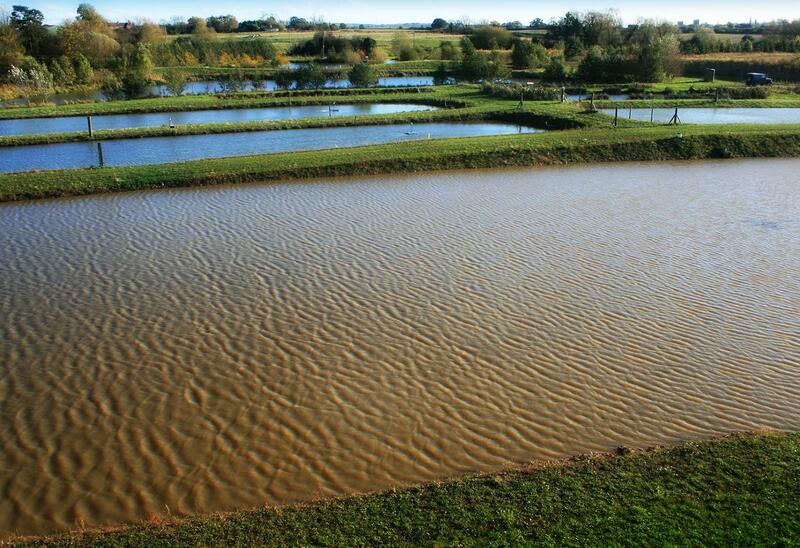 Most of our fish are spawned and grown on site, at our bore water fed fish farm.